LAHORE : Pakistan Cricket Team’s Test squad against West Indies is announced on Wednesday , with Misbah-ul-Haq leading the side with Sarfraz Ahmed as his subordinate. Ahmed Shehzad , right-handed batsman, will be making a comeback in the Test team while Muhammad Abbas and Usman Salahuddin were also included in the squad. The talented leggie Shahdab Khan’s magic spells worked in securing for him a place in the Test team as he is expected to debut along with the relevantly experienced 30-year-old Yasir Shah. The batting lineup will be strengthened by Shan Masood, Azhar Ali, Babar Azam, Younis Khan and Asad Shafiq. 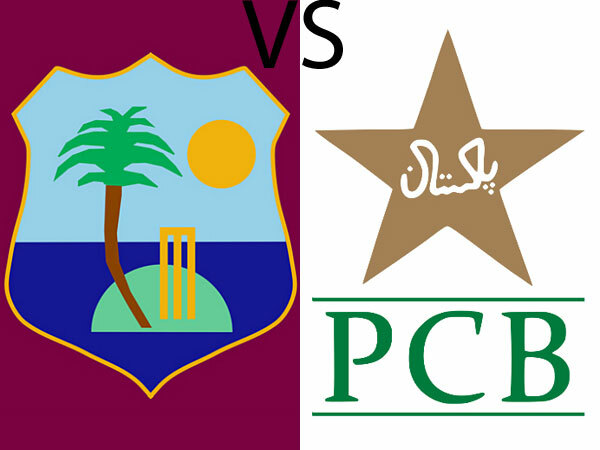 Mohammad Amir and Wahab Riaz will play as the main pacers whereas the selection committee has decided to drop Rahat Ali, Sohail Khan and Sami Aslam from the WI Test series squad.